Did you know that students in Nashville, Tennessee were among the first to engage in lunch counter sit-ins at the start of the Civil Rights Movement? 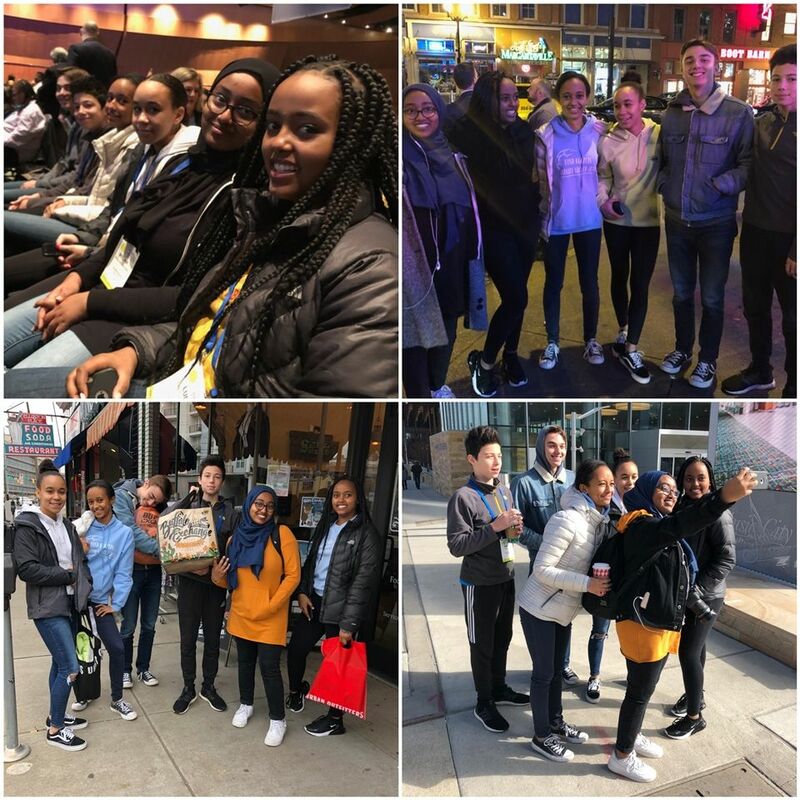 Six Bush Upper School students and twelve faculty and staff traveled to Nashville last week to attend the NAIS People of Color Conference and Student Diversity Leadership Conference to reflect on diversity, equity, and inclusion today. This year's conference theme is Equitable Schools and Inclusive Communities: Harmony, Discord, and the Notes in Between.